Richmond, California, April 9, 2016 — /EPR EDUCATION NEWS/ — Maria Oliveira Language Learning Center is moving to a new facility in Richmond California just in time for the Spring II term that begins April 25. 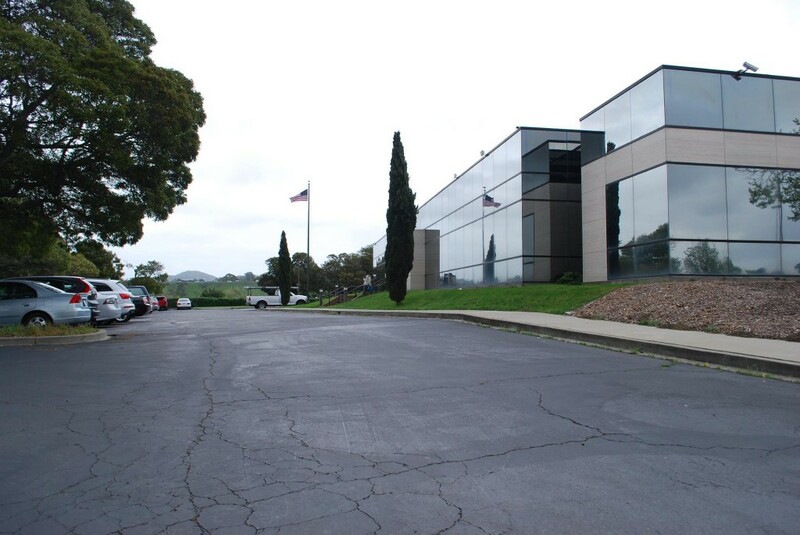 The Richmond location is in an updated, modern building located at 3150 Hilltop Mall Road, and it features easy access with increased parking, comfortable classrooms and spacious meeting rooms. Affordable classes in a variety of languages will continue to be offered in the successful format designed by Maria Oliveira that has been so effective for over 25 years. The new Center will continue to provide classes in Spanish, Portuguese, French, Mandarin, and Italian. A focus on English for Non-Native Speakers, and the specialized programs designed for Health Care and Social Services, which both include Continuing Education Credits, make this language school unique and popular with individuals trying to work and study at the same time. Evening, weekend, and regular daytime classes are available. Maria Oliveira has provided adult education for language learners for almost 30 years. Opening her own business, the Maria Oliveira Language Learning Center, was in response to needs and expectations clearly stated from local students who enjoyed her original approach to language learning. Her classes and products related to Spanish and Portuguese language skills use proprietary materials designed by Maria especially for adult students who have learning challenges that need to be addressed. The Language Learning Center also offers online courses, workbooks, and CDs for students. These materials can supplement their classroom learning through study aids such as practice lessons, self-tests with interactive exercises, quizzes, and audio clips to review accurate pronunciations. Students can register online, by phone, in person at our offices, or by mail. For more information, visit marialanguages.com.